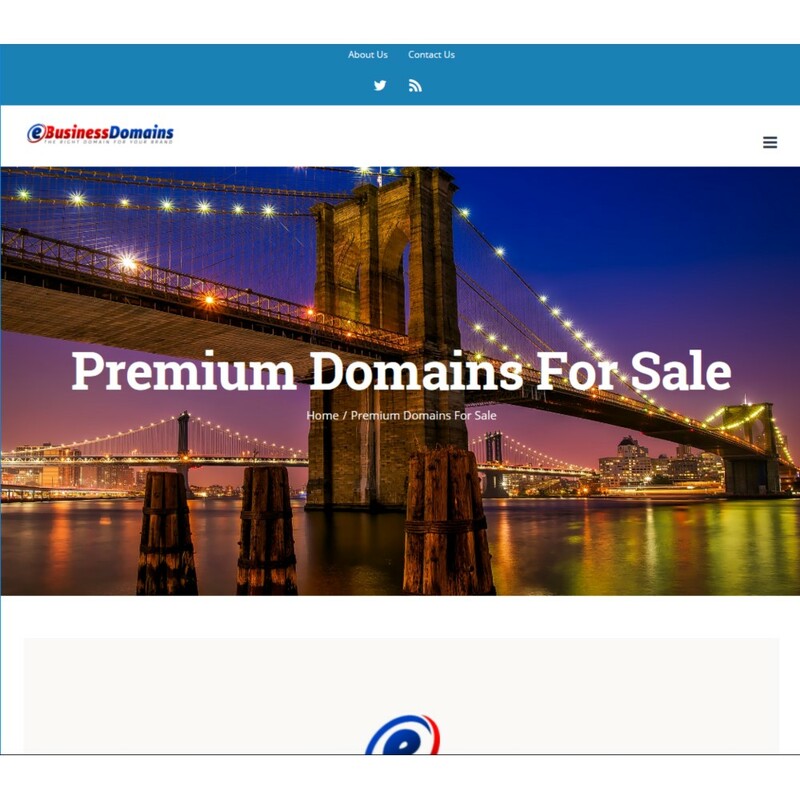 eBusinessDomains.com is a tech website focusing on the selling and buying of premium domain names on the aftermarket. 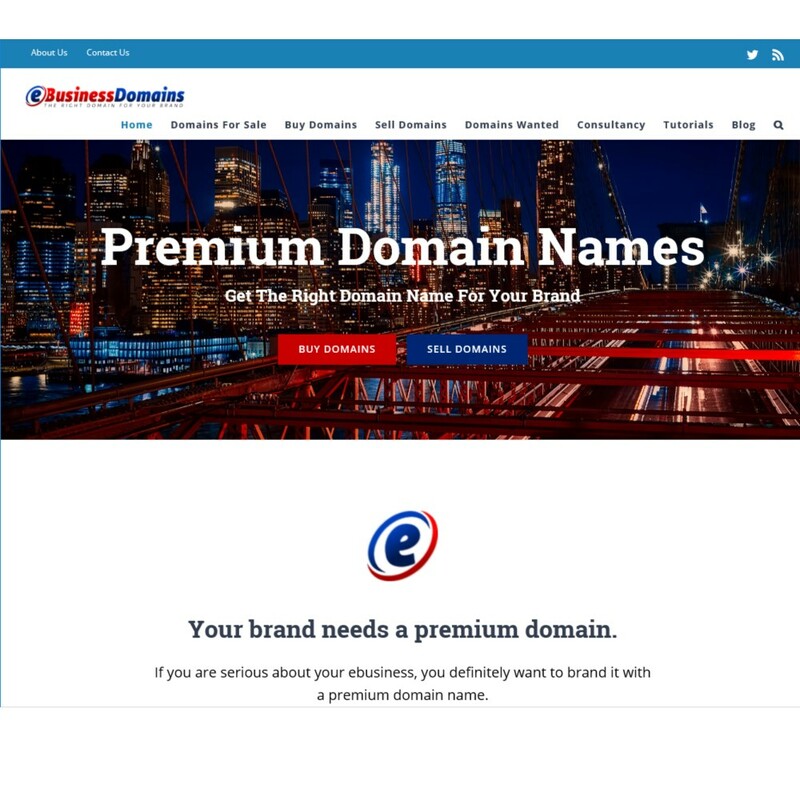 eBusinessDomains.com was launched in 2008. 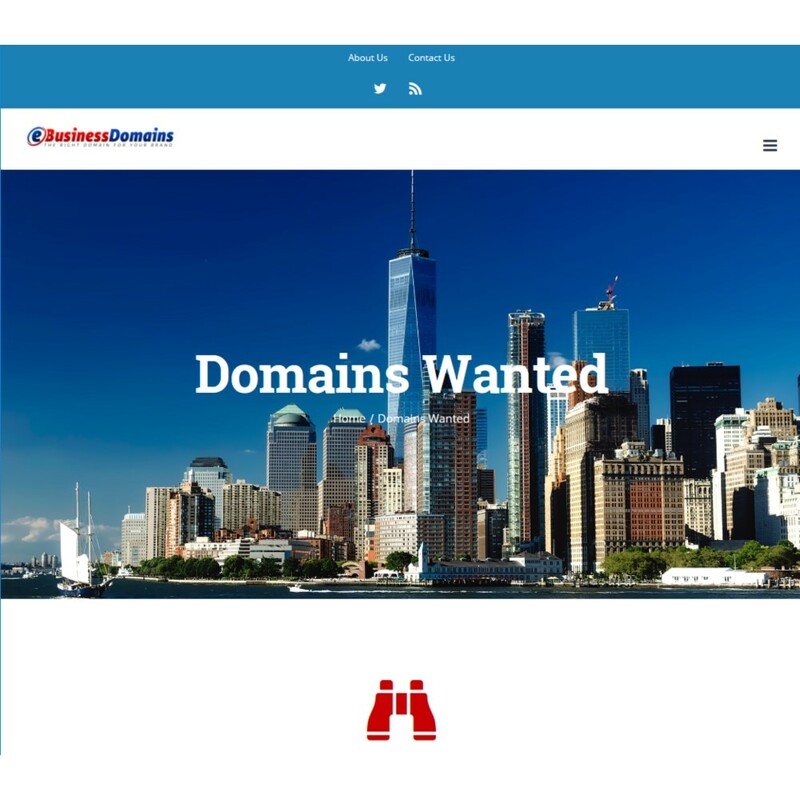 The project involved a complete redesign and upgrade of the old site and logo. 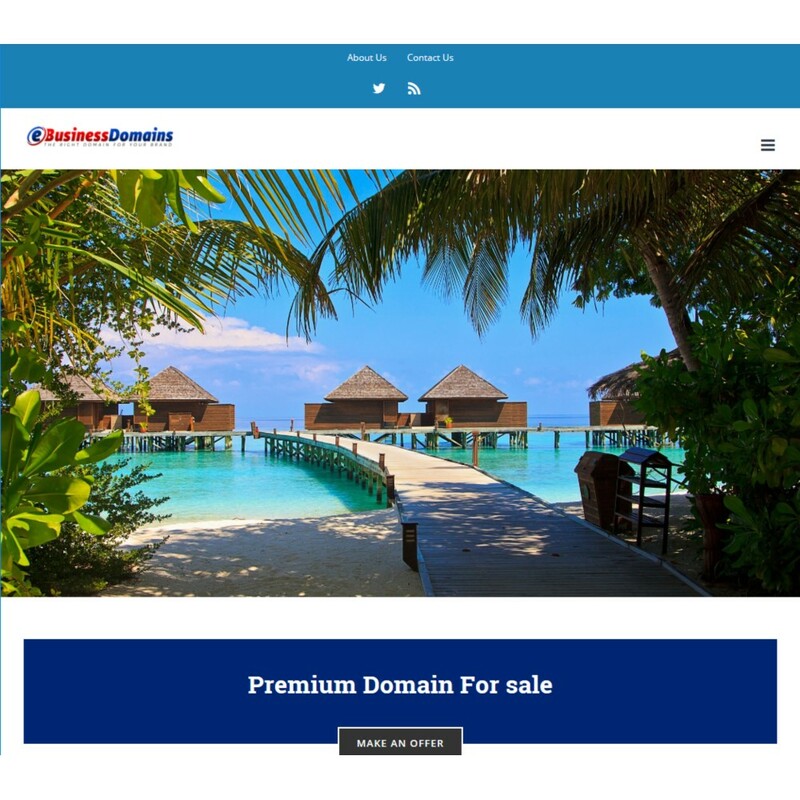 The new website features numerous pages with tutorials, dedicated pages for each domain name listed for sale and the tech blog. This project involved the redesign and/or addition of over 150 pages, including old blog posts. 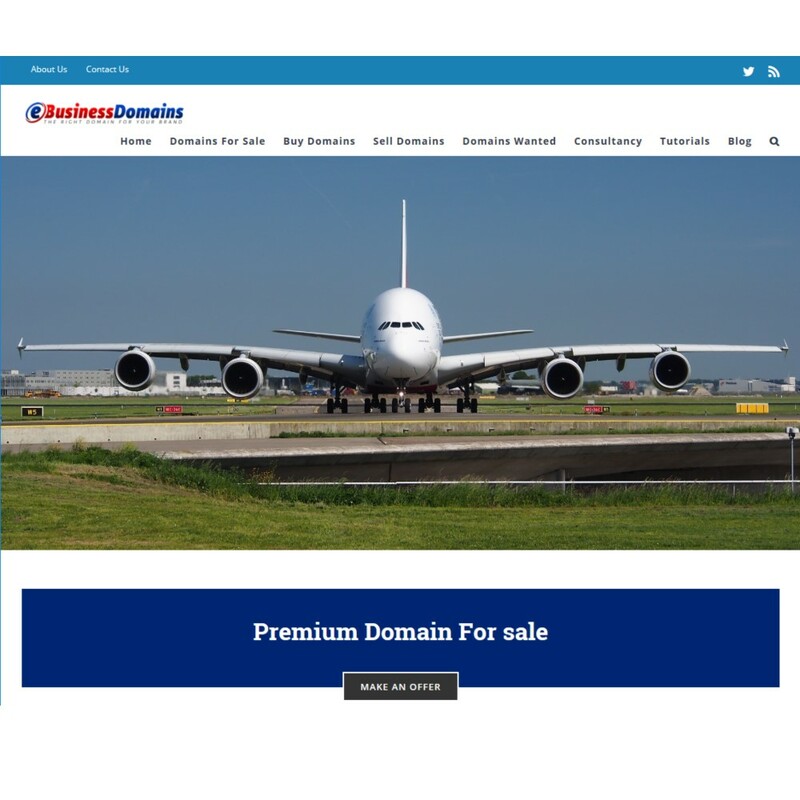 We are also responsible for the ongoing maintenance of eBusinessDomains.com, to keep it fresh and current.